SOUTHFIELD, Mich., March 12, 2019 /PRNewswire/ -- DENSO, the world's second largest mobility supplier, today announced it has taken a $5M stake in Seattle-based Airbiquity Inc., a global leader in connected vehicle services and a pioneer in the development of automotive telematics technology. The investment will accelerate the development of over-the-air (OTA) systems for wirelessly updating automotive software from a remote location. Education and career counseling for young students has come full circle. For decades, primary schools pushed students to pursue degrees aimed toward stable, 9-to-5 jobs. Carving out a steady career became a benchmark of success for young students, while vocational trade work became a back-up plan. Flash forward to today and “STEM” (science, technology, engineering and mathematics) is a near ubiquitous part of school curriculum and extra-curricular activities. It’s all part of the effort to get kids excited about jobs and professions we need to fill in order to build the future. It’s no secret we need to develop more STEM talent, and that means doing a better job fostering inclusive learning opportunities. NEC has found an onramp into the emerging smart cars market with a new joint venture. NEC-DENSO Joint Venture to Explore Connected Car TechThe company’s subsidiary, NEC Platforms, has teamed up with automotive components supplier DENSO Corporation to form DENSO Next Co. Ltd.
Japanese supplier Denso Corp. has acquired an equity stake in Ridecell, a supplier of operating platforms for ride-sharing networks. 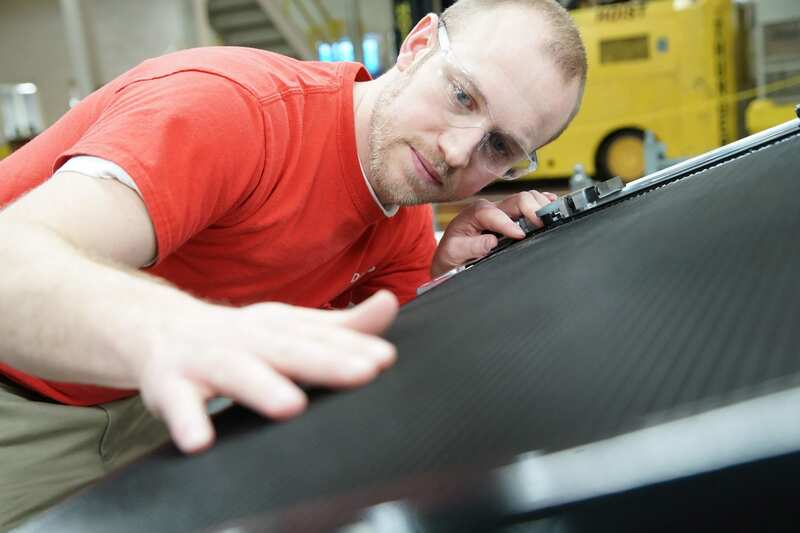 HOLLAND — In a move into smartphone-based automotive technology, auto parts supplier DENSO International America Inc. on Thursday acquired a Holland-based tech startup. BlackBerry Ltd. has teamed with Japanese Tier 1 supplier Denso to develop what they say is the world’s first integrated automotive human machine interface (HMI) platform, which promises to lower costs for increasingly complex instrument clusters and infotainment systems. DENSO, an automotive technology company, said today it acquired Holland-based InfiniteKey, along with several patents and R&D resources. The clunky key fob needed to enter or start cars could be joining the cassette player and other outdated components in the automotive history books. Auto system supplier Denso bought InfiniteKey to leverage smartphones, Bluetooth Low Energy, and back-end cloud services at scale. Denso International America Inc. announced this week it acquired Holland-based mobile phone software maker InfiniteKey Inc. Terms of the deal, which was completed on Oct. 27, were not disclosed. Denso and Toyota Tsusho, a member of the Toyota Group, announced Wednesday they will conduct the first test using a quantum computer to process data from a traffic IoT platform, including vehicle location and travel data of roughly 130,000 commercial vehicles in Thailand. Denso announces it has developed a thin-film transistor enabling it to produce what it says is the world’s largest automotive head-up display, a human-machine interface with a nearly 24-in. (61-cm) projection. The Daily Times: DENSO Manufacturing Tennessee unveiled the automobile supplier’s new brand “Crafting the Core” Thursday during a driving safety campaign kickoff that featured National Hot Rod Association racer Clay Millican and his dragster. (Reuters) - Toyota Motor Corp (7203.T), chipmaker Intel Corp (INTC.O) and other technology and auto companies are forming a consortium to create an ecosystem for big data used in connected cars, the Japanese automaker said on Thursday. Daily Post-Athenian - DENSO Manufacturing Athens Tennessee (DMAT) unveiled its new "Crafting the Core" brand with a special employee event on Wednesday. DENSO Manufacturing Tennessee is recipient of the Commissioner's Award of Excellence for Workplace Safety and Health. TRAVERSE CITY, Mich. -- Forecasters tell us how next year will unfold, and big thinkers might look into the coming decade. But Denso’s strategists have peered into the year 2050 -- and now they intend to remake the company accordingly. ACME, MI — During one session at the annual Management Briefing Seminars, there were variations on the phrase “the sky isn’t falling.” Then, during the same discussion, Denise Carlson, a planning executive for automotive supplier Denso, put up a slide to illustrate a point. Denso International America Inc. plans to invest $75 million by 2021 to expand its North American headquarters in suburban Detroit. Oakland University: DENSO Supports Multiple Programs at Oakland University with $50,000 Grant - DENSO Presented Oakland University’s School of Engineering and Computer Science with a $50,000 grant that will help fund the purchase of industry-standard equipment and upgrades to their Thermodynamics Lab. The Daily Post-Athenian: DENSO in Athens Helps to Create Artwork for Local EcoPark. - DENSO in Athens commemorates their 20th anniversary by creating artwork for the local EcoPark. 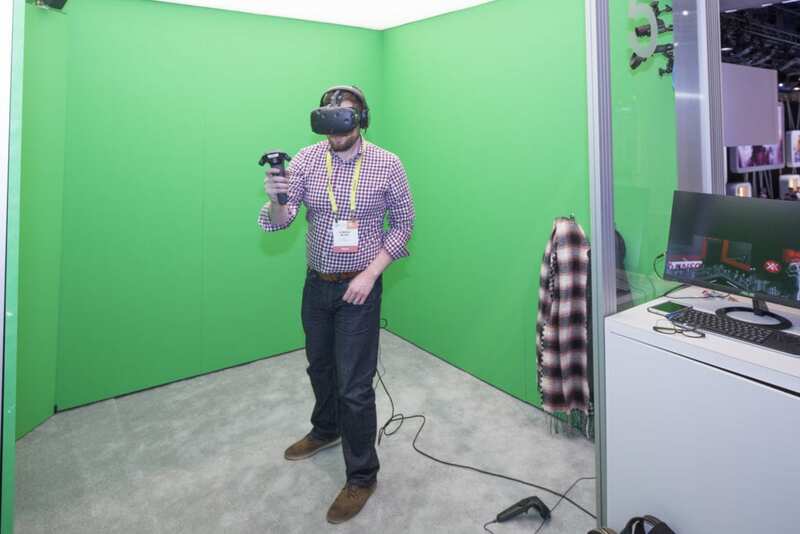 GIVEN THE SHEER numbers of things that go on in cars these days, it is, perhaps, a touch worrying that scientists still aren’t quite sure how the human brain reacts to distraction. The Daily Times: Tennessee High School Teachers Get Inside Look at DENSO - A group of Heritage High School teachers in Tennessee were able to visit DENSO Manufacturing Tennessee Inc. this past month to get a better insight into what a company like DENSO is looking for when hiring employees. DENSO increases investment in connected and automated vehicle company Peloton Technology’s latest funding round. DENSO employees from Maryville and Athens teamed up to raise $25,000 for the Gatlinburg relief efforts. Things are changing at DENSO, the auto industry's No. 2 supplier. The Toyota-affiliated producer of air conditioning and powertrain parts is preparing for the autonomous-driving age by forming partnerships with companies in emerging technologies. Denso Manufacturing Michigan Inc. unveiled its new health facility Thursday in a ceremony capping off years of work toward the project. Denso Products showcased a new line of PowerEdge aftermarket emissions control products at the Heavy Duty Aftermarket Week in Las Vegas this week. 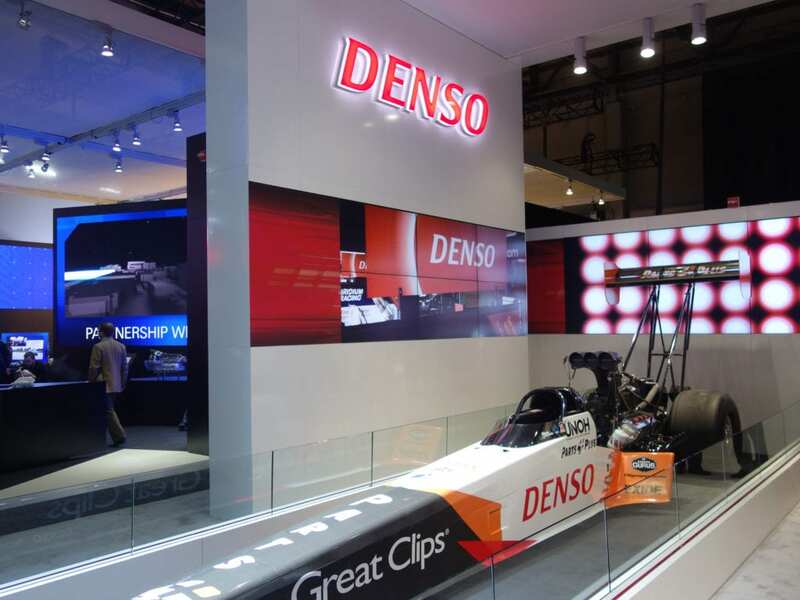 Last year DENSO fell short of its North American talent recruitment targets. So this year the mega-supplier is pulling out all the stops. 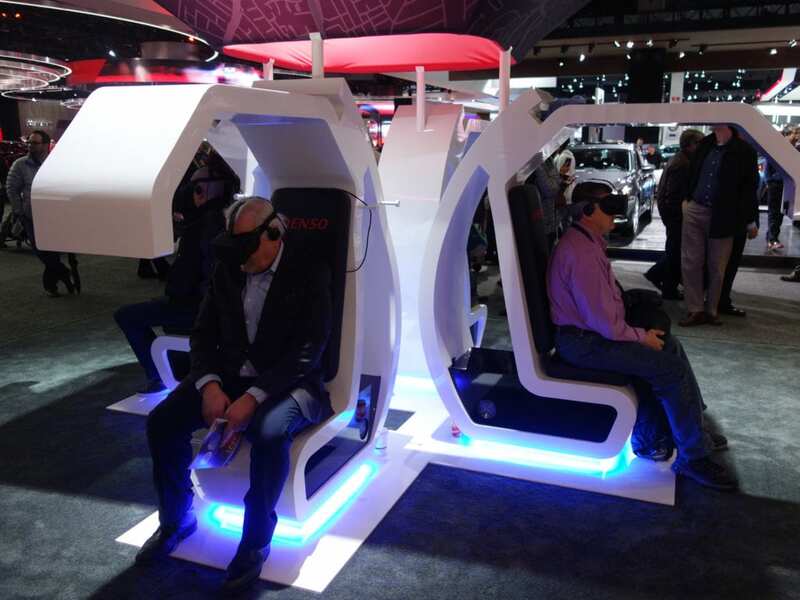 DENSO, one of the world’s largest automotive suppliers, plans to open a recruiting center at Cobo Center in Detroit during the North American International Auto Show. Denso International America Inc. has opened a new research and development lab at the University of Michigan, the supplier announced Tuesday morning at the North American International Auto Show in Detroit. DENSO, one of the world's largest auto suppliers, will open a new research and development lab at the University of Michigan in Ann Arbor, the Southfield-based company announced this morning at the Detroit auto show. Given that CES 2017 is the world's biggest tradeshow for tech, you're bound to see some quirky stuff. And lo, we did -- in the form of a vacuum shoe from Japanese auto company DENSO. About 30 University of Michigan Dearborn students are part of a new Denso Corp. car-sharing study that will focus on helping design an electric vehicle specifically for people who live, work or visit one location. Auto supplier DENSO International America Inc. reinvests about 9 percent of its net sales in research and development. Gridsmart Technologies and DENSO International America demonstrated Thursday how each company's technology can work together to create safer traffic flow through intersections. DENSO says its investment in startup will help accelerate next-generation automotive technology, using innovative deep learning and vision processing silicon and software. UT’s EcoCAR team has once again gotten support from a familiar partner: DENSO has provided the team with $50,000. The generosity of a local industry will help accelerate the education of students here. A new materials science laboratory will offer sophisticated new opportunities for Arkansas State University students in the STEM disciplines as a result of generous financial support from DENSO North America Foundation. DENSO Manufacturing Tennessee Inc. broke ground Thursday on a 186,528 square-foot warehouse, marking the first phase of a $400 million expansion, and has begun the hiring process for 500 new jobs. 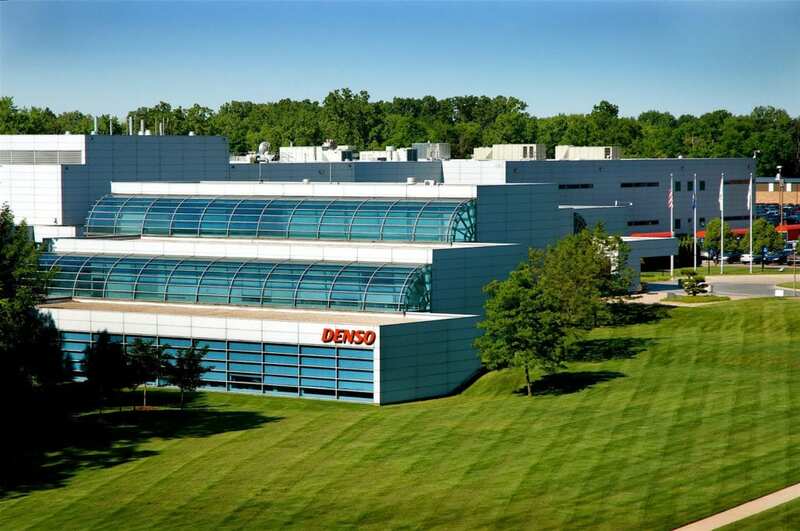 Japanese supplier DENSO is investing $37 million in machinery and equipment to expand automation at its DENSO Manufacturing Michigan, Inc. operation in Battle Creek. With a low unemployment and jobs that can be difficult to fill, DENSO Manufacturing Tennessee Inc. in Maryville has figured out a way to help close the skills gap that exists between open jobs and the ability of available workers to do the job. DENSO Manufacturing Athens Tennessee creates opportunities both inside and outside its plant. In the ongoing race to develop advanced driver-assistance systems and self-driving cars, DENSO International America has invested in lidar-maker TriLumina (Albuquerque, NM), giving the smaller company greater access to the automotive market.